PTS Awareness Month is coming to an end, but our awareness never ends. 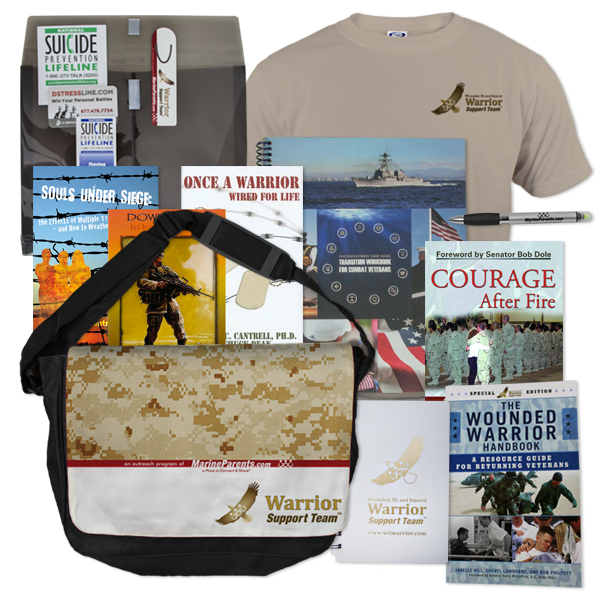 Order your Warrior Support Reintegration Bag today! June is Post Traumatic Stress (PTS) Awareness Month and it is coming to an end. That doesn't mean that we shouldn't still educate ourselves on PTS and how we can help those who suffer from it. You can learn about our Warrior Reintegration Bags through the Warrior Support Team in our first article. 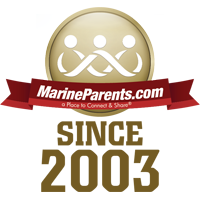 In this newsletter, meet a volunteer and a Team Marine Parents participant, learn about the Marine Corps physical fitness standards, and read about the Real ID Act. With the help and input of wounded, ill, and injured warriors, we have designed a Warrior Reintegration Bag filled with resources. These bags are being distributed to wounded, ill, and injured warriors in both military facilities and in homes around the United States. Our featured TMP participant this week is Mark Eldridge. 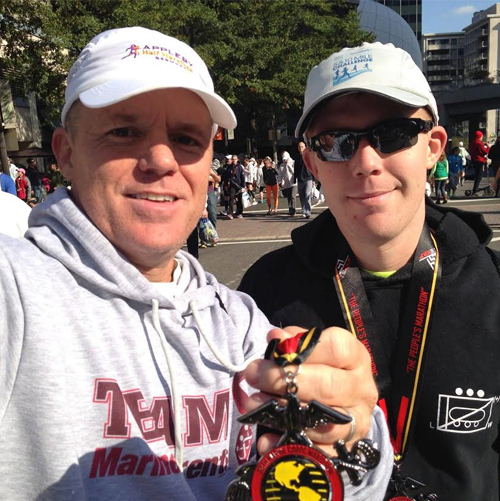 Mark participated in the Marine Corps marathon in 2013 with his Marine son. He is scheduled to run in the Marine Corps marathon again this October. 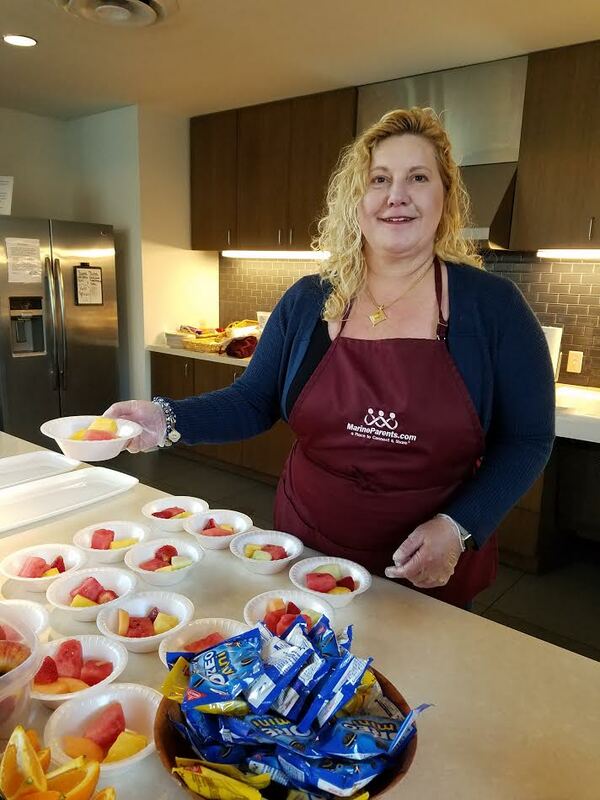 Gina is one of the newest volunteers on the WST East team. She and her husband have four children and one baby granddaughter. Gina and her husband live in Maryland now, where they manage to have a few pet chickens, but a while back the family spent several years living overseas in Greece, Turkey, and India. Gina's son served as a Marine in Afghanistan and is now medically retired and working as a realtor in Kentucky. 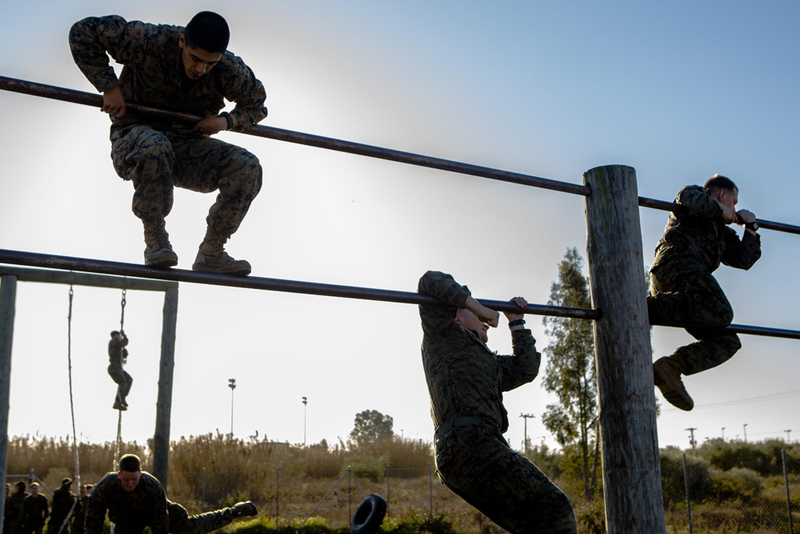 We have updated the Marine Corps physical fitness page on our website to include the recent changes to the Physical Fitness Test (PFT) as well as the Combat Fitness Test (CFT). These changes reflect the high standards of the Marine Corps and how important it is that our Marines are in the best possible shape at all times. 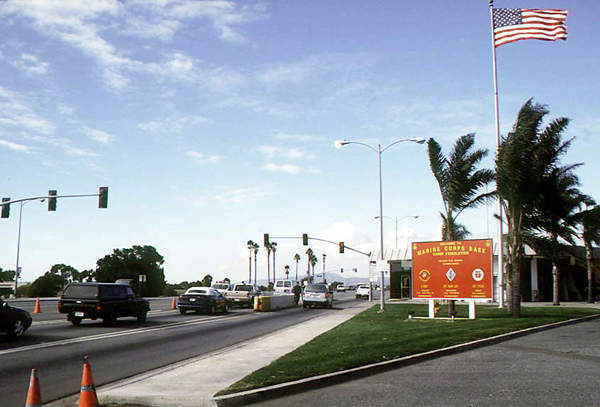 Driver's licenses and most other IDs issued by 12 states will no longer be accepted as official identification for accessing U.S. military bases -- starting July 10 -- unless new extensions are granted by the Department of Homeland Security (DHS), Pentagon officials said this week. Virginia has extended to October and we would like to assume that other states will extend their deadlines as well.